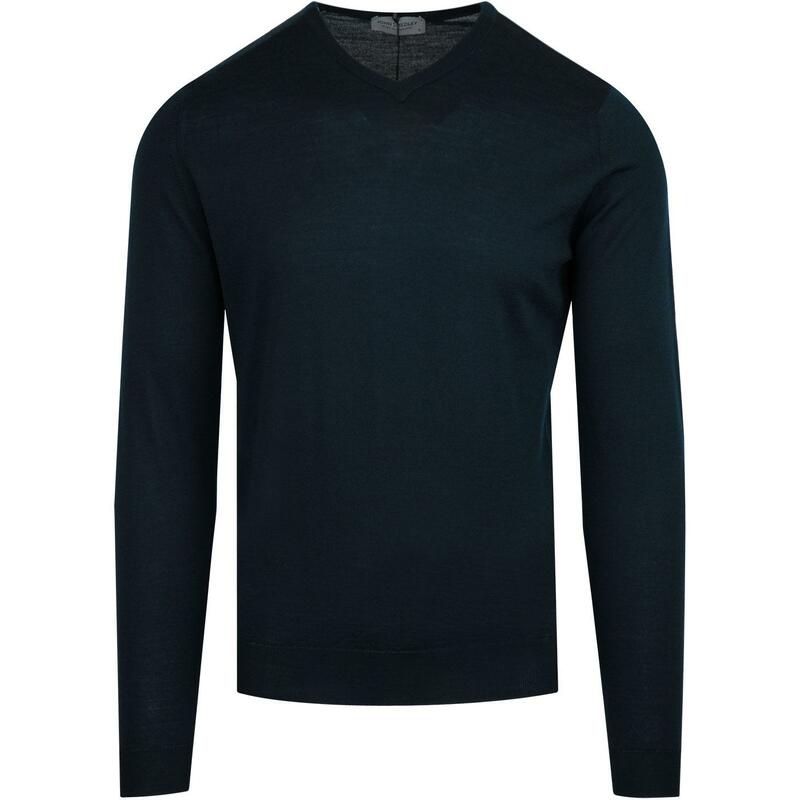 John Smedley 'Shipton' Men's Mod high V-neck jumper in Orino Green. Crafted from finest John Smedley merino wool. 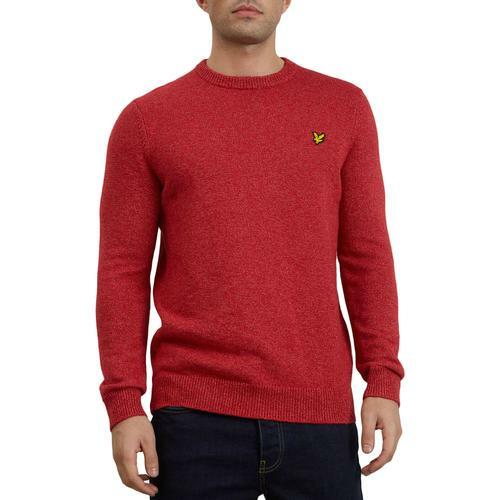 Made in England, the John Smedley 'Shipton' V-neck jumper benefits from classic ribbed trims, whilst the stylish Retro High V-neck design means the 'Shipton' looks as great worn independently as it does layered over a polo or tee! 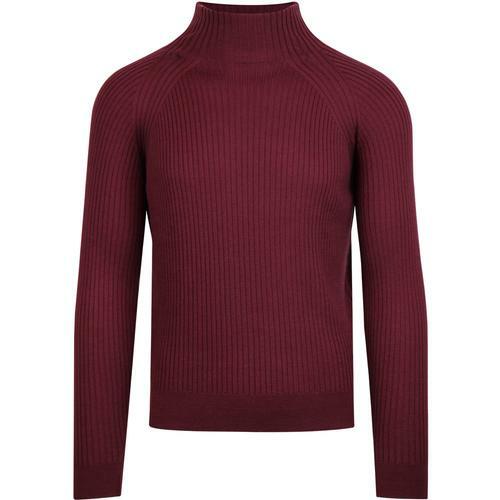 A luxurious knitwear piece that boasts John Smedley's exquisite craftsmanship, the 'Shipton' pullover will keep you looking sharp throughout the autumn/winter season. - John Smedley 'Shipton' 60s Mod merino wool V-neck Jumper in Orion Green. - Made in the Great Britain. 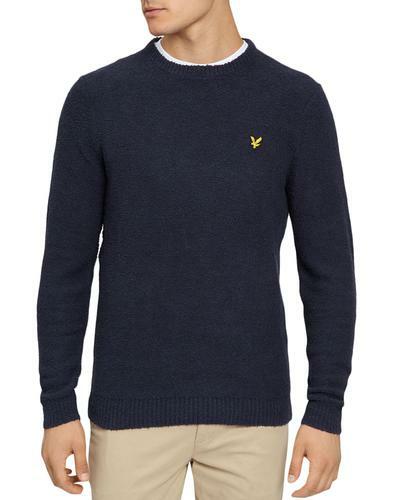 - SKU: Shipton V-Neck jumper.